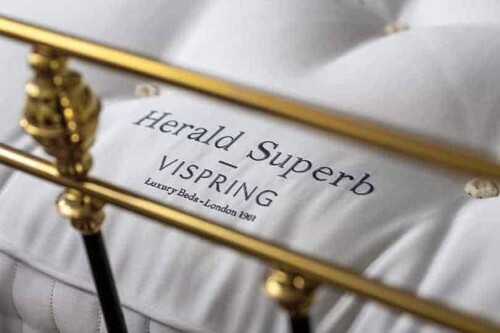 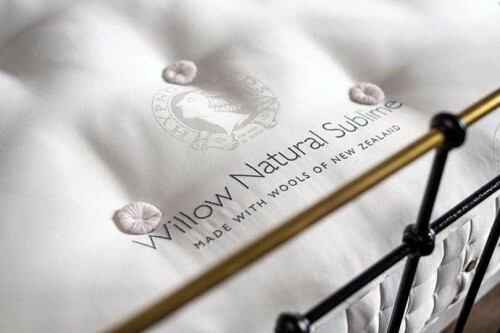 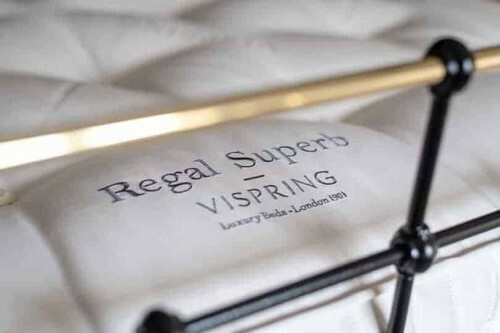 Zip and Link Mattresses | Super King Pocket Sprung Mattresses | Wrought Iron and Brass Bed Co.
Zip and Link is more than just, joining two mattresses together and maximising sleeping arrangements. 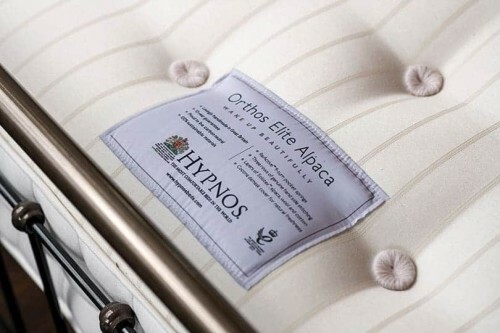 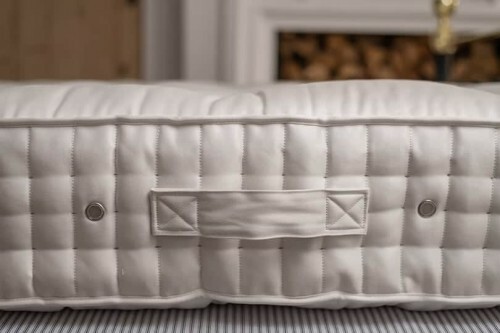 It also, helps aid the turning and rotating of your mattress, to make sure it wears evenly and gives you optimum comfort, support and longevity. 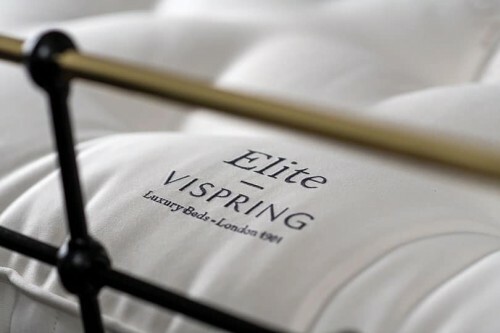 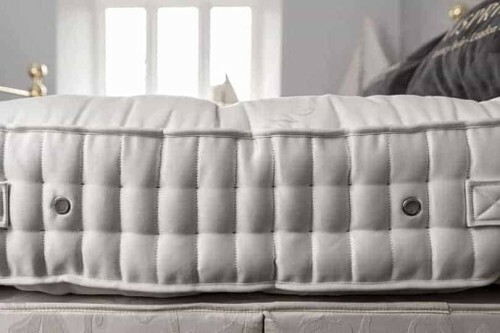 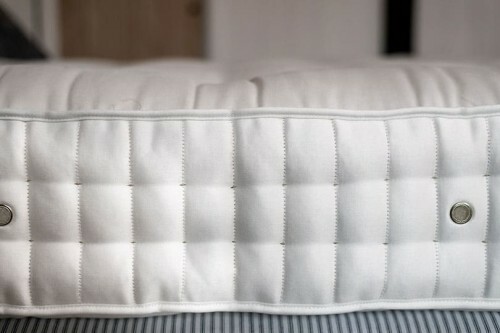 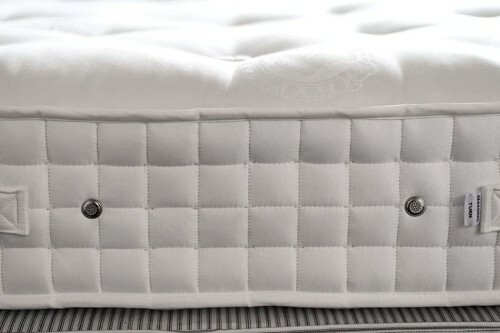 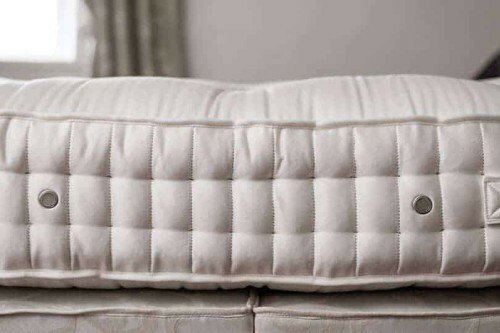 Our range of Zip & Link pocket sprung mattresses have been chosen, for their luxurious fillings and comfort. 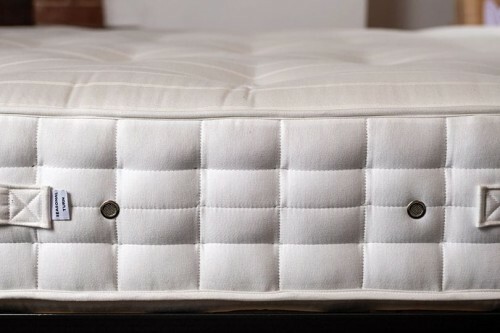 However, if you wish to opt for zip and link on a mattress you do not see here, please call our showroom for more details.